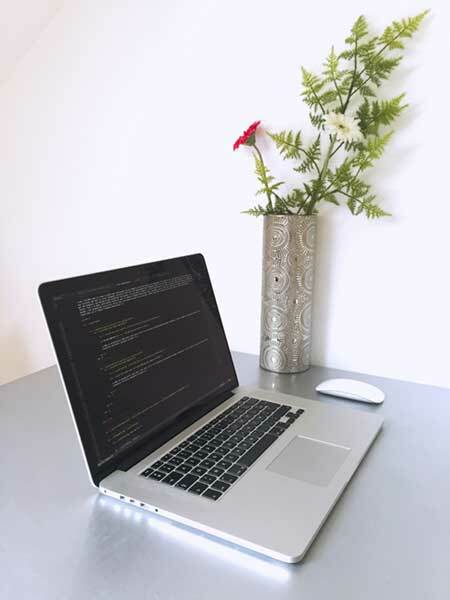 In the world of software engineering, it is critical to ensure that software the software is readily available and operable–or more commonly, “user friendly”. Developers, programmers, and anyone else in the IT software profession should be familiar with the processes used to evaluate software program performance. They need to be able to distinguish between the types of software testing used as well. This article will briefly outline the differences between two types of performance evaluation: load testing and stress testing. Performance testing is a critical component of software development. It reveals errors or imbalances in program execution by simulating moderate load conditions and testing a software’s runtime efficiency. This allows users and techs to isolate and remedy issues like latency or resource hogging that hinder the software’s processing speed and responsiveness. Load testing occur after the software has been balanced and evaluates the system’s endurance and volume by simulating real world conditions that apply a moderate amount of stress to the software. While these conditions are underway, the software’s functionality is documented and evaluated for any errors in performance. Load assessment conducts two kinds of tests: volume and endurance. Volume testing assesses the software’s ability to handle multiple tasks or users under moderate conditions. Endurance, or soak, testing applies simulated conditions over a longer period of time than in the performance testing stage. Stress testing could be considered an overload (pardon the pun) of load testing. Whereas normal load evaluation simulates typical conditions, stress testing pushes these conditions and software to their very limit. The goal is to ensure that the software will not crash should the computer run out of RAM or disk space. It also provides users with documentation specs and limits for the software. The targets of stress evaluation include issues with timing, resource loss, interlocking, and priority. By bringing the system to its breaking point, stress testing allows developers to see exactly what those “breaks” might be. Load and stress testing are two distinct but vital procedures. One thing they share in common is ensuring software functionality.